We strive to provide comprehensive evaluations and patient-specific treatment plans to resolve the cause of pain or discomfort in patients of all ages. Enjoying a long and healthy life is important to everyone. Chiropractic care unlocks your body's true potential and natural healing processes to ensure a healthy life. 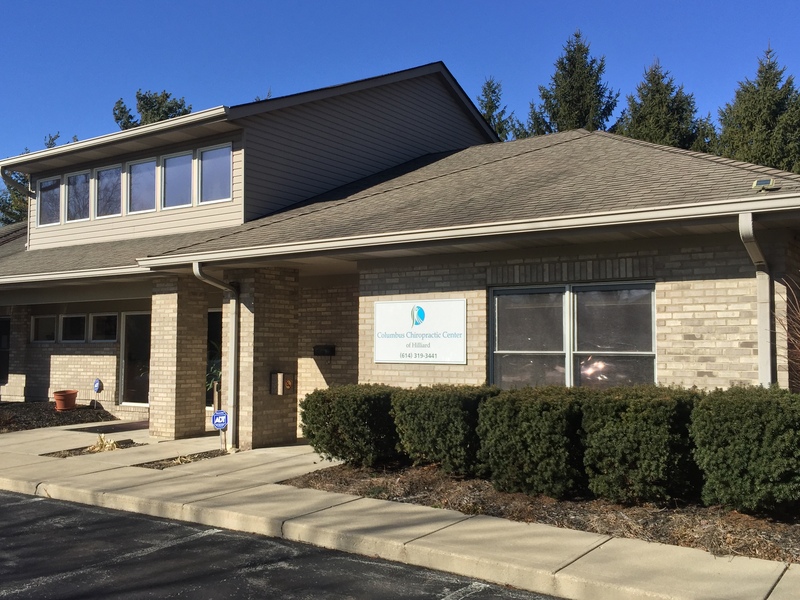 Thank you for visiting the website of Columbus Chiropractic Center of Hilliard - a professional Hilliard Ohio chiropractic clinic. In practice as well as online, Dr. Williams strives for excellence through superior patient treatment, education and satisfaction. Within our website, Hilliard Ohio, and surrounding area residents of Dublin, Columbus, Plain City and Central Ohio will find all types of health and wellness related information including information about our office and services, chiropractic, back and neck pain, work and auto injuries and much, much more. We hope you enjoy the information within and share it with others. Again, thank you for visiting www.centralohiochiro.com and remember to come back often. Dr. Ryan J. Williams, D.C.